There are some interesting new advancements for audio coming in iOS 8 and OS X Yosemite that Apple didn’t discuss during its keynote presentation earlier this week. Two of the big new audio based features for end users, in addition to revamped CoreAudio APIs for developers, include MIDI over Bluetooth LE support and new features for the inter-app audio feature Apple first introduced with iOS 7. MIDI over Bluetooth LE will allow iOS devices and Macs (and possibly third-party devices) to send MIDI data to one another over Bluetooth. That means that after initiating a Bluetooth connection, your iPad and Mac will be able to pass note and control data for things like virtual instrument and effect apps back and forth to each other wirelessly. Up until now users in a recording studio setup would have to connect an iOS device to a Mac over WiFi or using supported audio interface hardware to, for example, record an instrument app from iOS into an app like GarageBand or Logic Pro on the Mac. That or other patched together solutions for transferring the MIDI data. There also hasn’t been an easy and universal way for sending MIDI data, used by most virtual instrument and effect applications, from the Mac to an app running on an iOS device. Apple is adding a new Bluetooth option to Audio MIDI setup in OS X Yosemite that will allow you to scan/connect to other devices and advertise your Mac as a MIDI device. On the iOS 8 side of things, developers can build in a new CoreAudio UI view that enables the same functionality on iPhones and iPads. 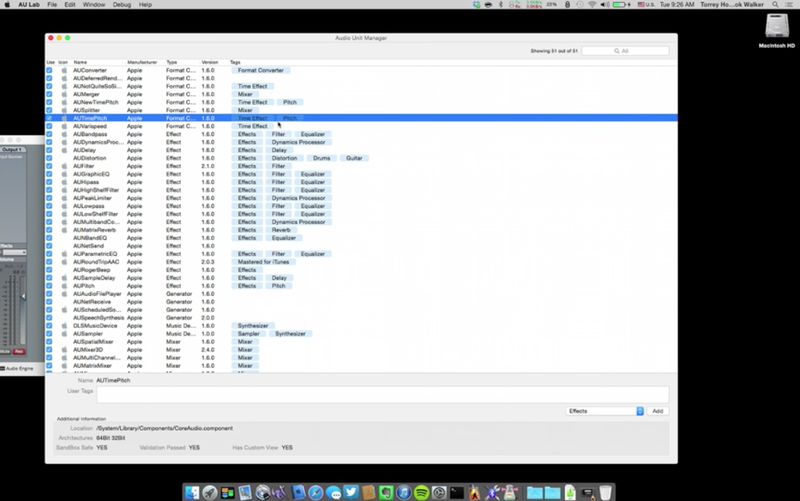 The interfaces for the new MIDI features on Yosemite and iOS 8 are pictured above. With MIDI over Bluetooth LE, Apple hopes to create a standard for MIDI devices and that’s notable considering there are a ton of third-party accessory makers with products like keyboards, drum pads, and DJ controllers made specifically for iOS devices. For now its iOS and Mac only, but Apple says its working with standards bodies to open it up to others. Apple says the tech has “really low latency”, but we’ll have to wait to get our hands on it to know for sure. The feature will support any Mac released since 2012, some since 2011 that have native BLE support, and iOS devices including iPhone 4S and up, first-gen Retina iPad and up, and first-gen iPad mini and up. 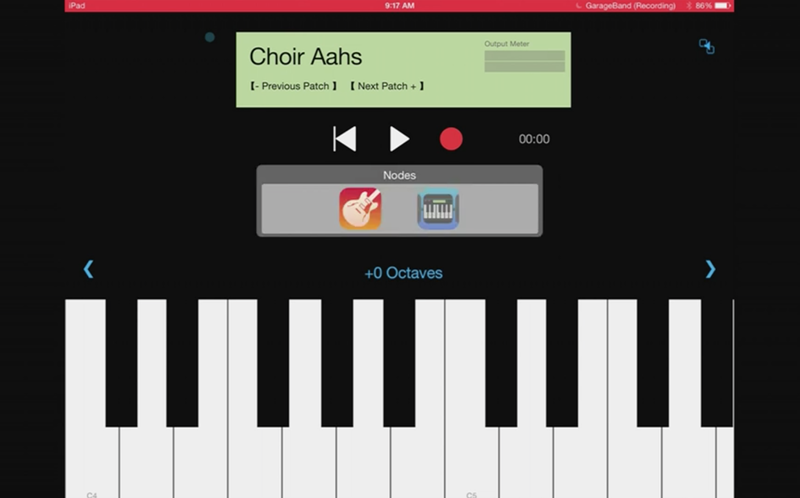 These are definitely some big improvements for making music on iOS devices and Mac. Apple has also made some notable advancements under the hood for developers with a new audio engine that will mean writing much less code even while taking advantage of all these great new features.